Linked Banner stand with integrated lights, made in the UK. 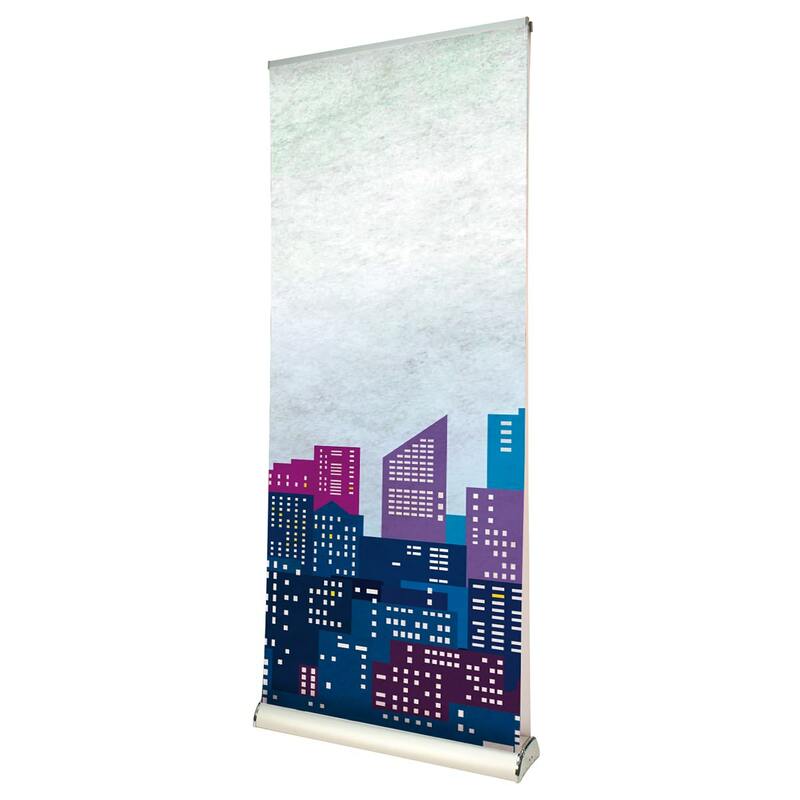 The Twist Flexi Link Banner Stand Kit from GGS is an excellent solution for creating a larger display area of graphics. 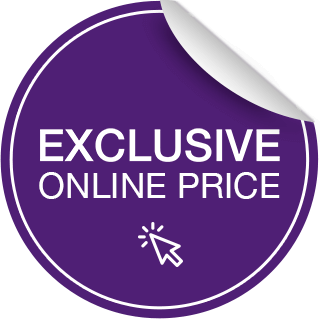 As a result they are perfect for Shell Scheme settings and other exhibition venues. 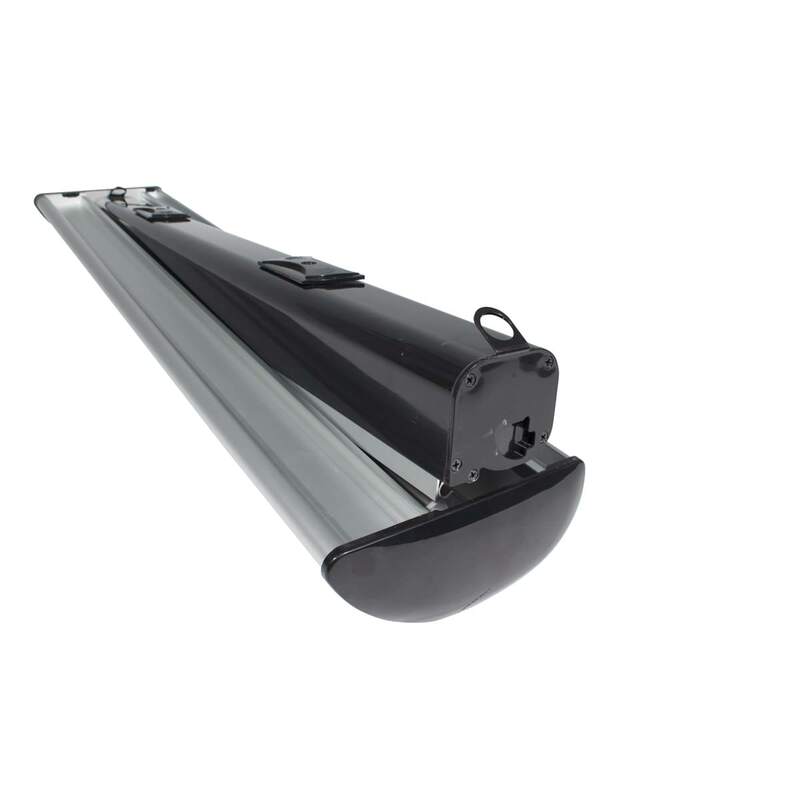 Extremely stable and easy to assemble, the Twist Flexi Link banner stand kit comes with integrated lights. Furthermore each Twist Flexi Link Banner Stand Kit will come complete with two 800 mm or 1000 mm banner stands and a linking graphic panel. 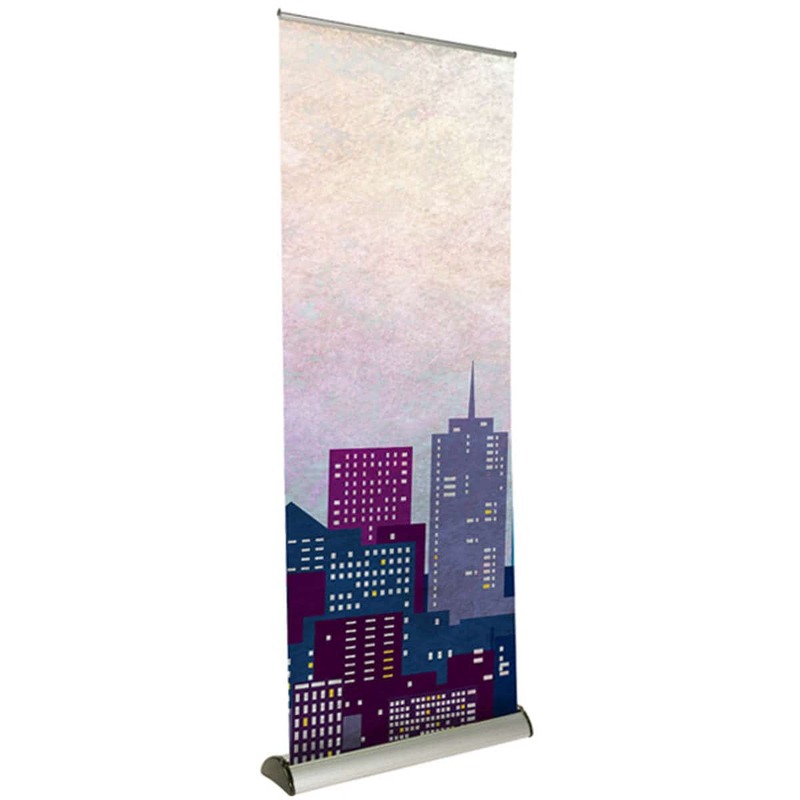 Therefore banners can be used individually if required rather than linking the whole stand together. As a result this makes the Twist Flexi Link Banner Stand Kit a very versatile exhibition display system. 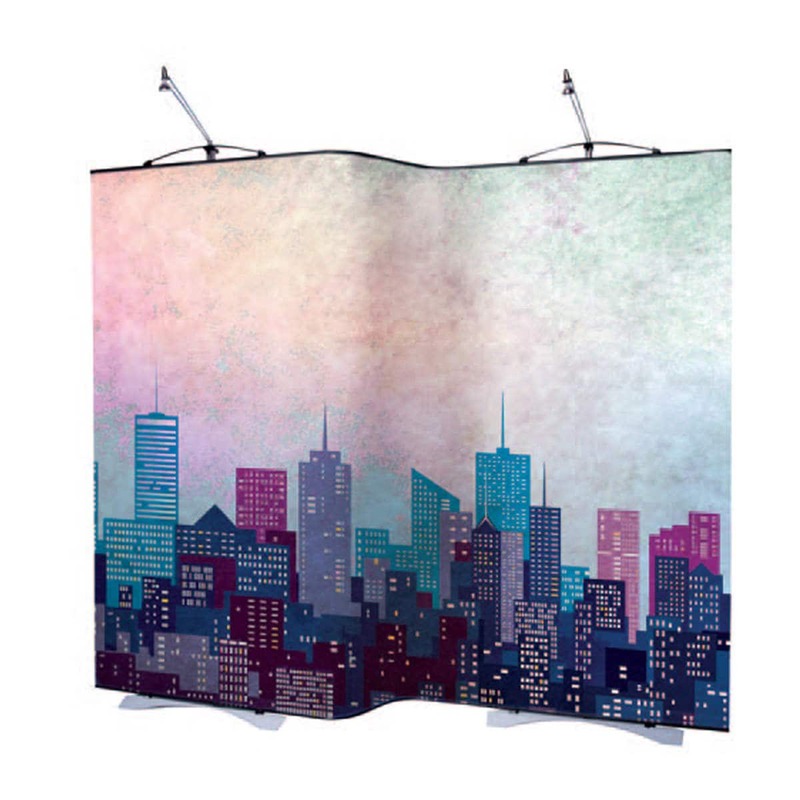 Graphics are produced on a laminated polyester exactly the same as we use on our pop-up stands. 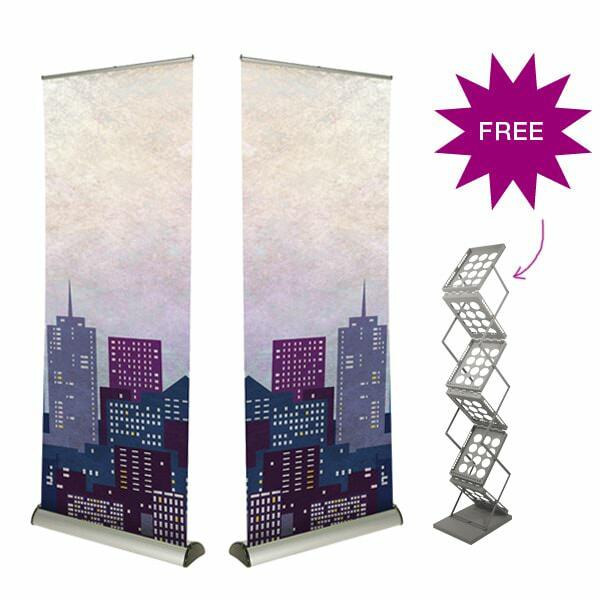 The 550 mm (w) Flexi link graphic panel enables you to create different shape configurations with your stand. Available single sided and includes a wheeled transport case. 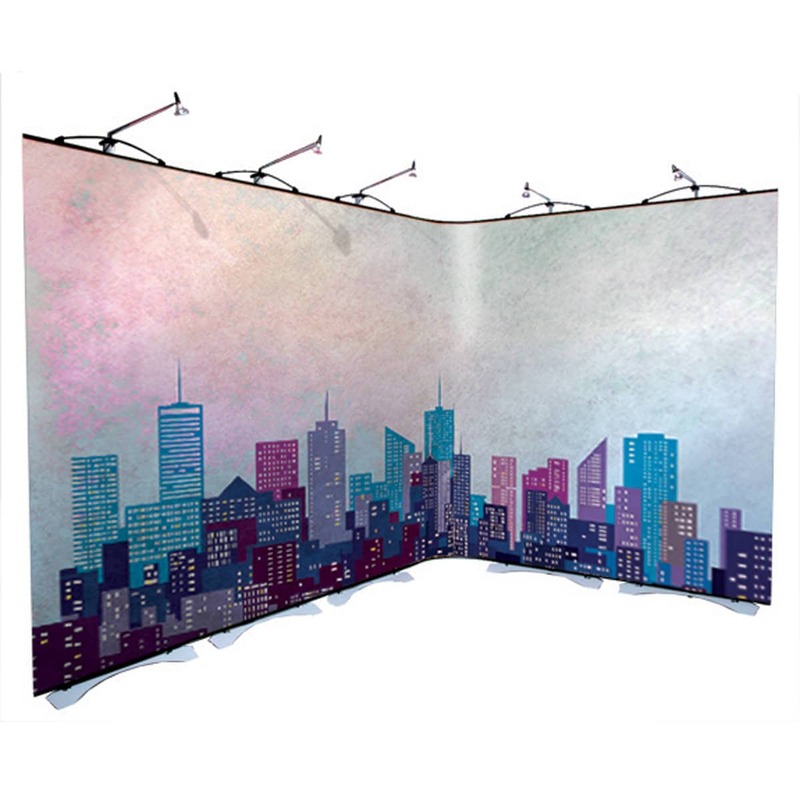 Therefore these versatile system stands can be easily linked together to create larger walls and can also be used double sided. Finally if you would like more information on creating a larger stand please click here to use our contact form and we will be in touch to discuss your requirements.